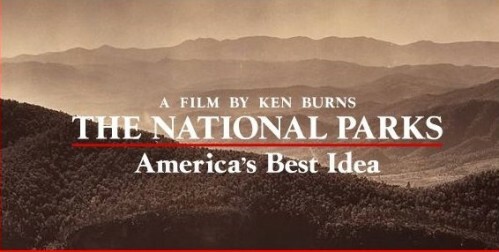 This Sunday evening, September 27 at 8pm, the long awaited Ken Burns documentary The National Parks: America’s Best Idea premieres on PBS. The documentary stories the inspiring individuals who dedicated themselves to establishing our National Park System and to protecting America’s cultural, natural and historic heritage. The series will air a new episode every night next week with the concluding episode on Friday, October 2.